During the recent Consumer Electronics Show 2016 last January 6-9, 2016 in Las Vega, NV, USA, Harman became one of the latest list of car makers to make a deal with Microsoft in order to utilise the latter’s products and services for automobiles. Office 365 on the go will soon be possible with Harman cars. 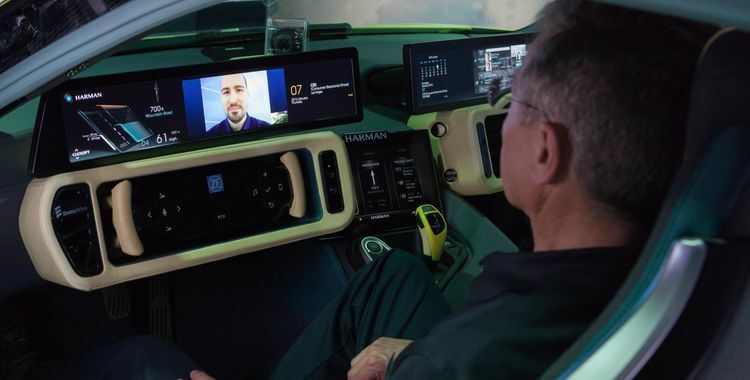 Harman plans to integrate the Microsoft Office 365 productivity suite into their infotainment system (information and entertainment). Office 365 programs including Word, Excel, PowerPoint, and others will be accessible from the car’s dashboard. Don’t worry, its hands free and will be made possible through Cortana, Microsoft’s voice powered digital assistant for Windows 10. This means you can now easily view your schedule and even setup meetings while on the car. You can also write files or documents and prepare reports or presentations using Word, Excel, and PowerPoint. All you have to do is activate Cortana in order to accomplish work or business related tasks while driving or as a passenger. Some finds this idea flawed though due to several reasons. One, not everyone is a workaholic to the point of working even while driving. There is also a possibility of incorrect data inputs in case the digital assistant picks up sounds from elsewhere other than your voice such as from a passenger with you in the car. But this sure is something which multi-tasking individuals will definitely love to use. It increases productivity specially when stuck in traffic. Microsoft had also signed deals with other major car manufacturers for related projects – integrating Microsoft solutions into an automobile. These include Nissan, Volvo, and IAV. Ford, Toyota, Qoros, and Delphi have already partnered with Microsoft for their own similar projects.